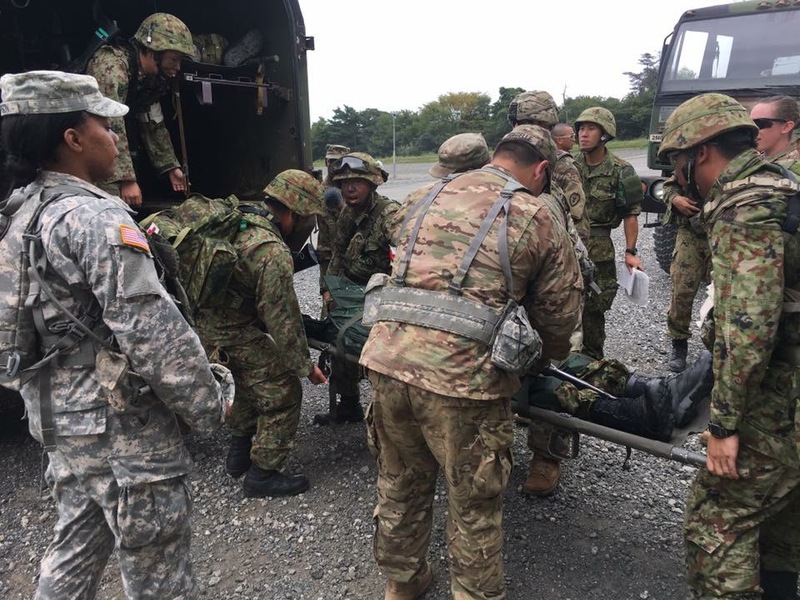 AIBANO TRAINING AREA, Japan – The Louisiana National Guard sent 22 Soldiers with the 256th Infantry Brigade Combat Team to participate in Orient Shield 2016 at the Aibano Training Area in Japan to support 10th Support Group (Regional), Aug. 30 – Sept. 23. This was the 31st iteration of Orient Shield, which is an annual training exercise cohosted by Japan Ground Self-Defense Force and U.S. Army Pacific. 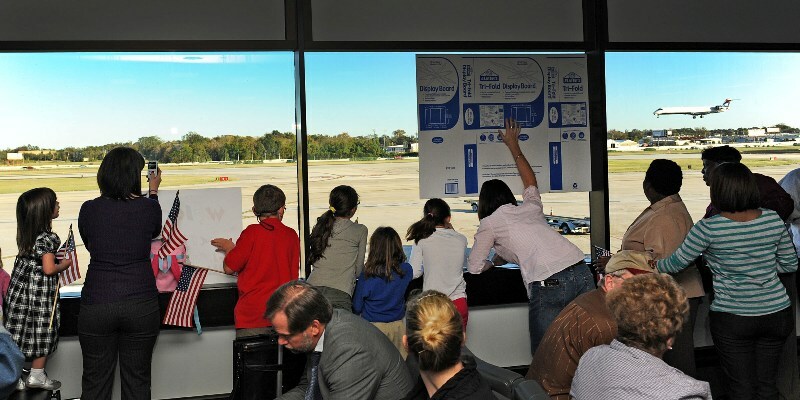 OS is designed to strengthen bilateral relations between Japan and the U.S. The units that participated in OS 16 were 3rd Brigade, 25th Infantry Division, U.S. Army Japan, 10th Support Group (Regional), 35th Combat Sustainment Support Battalion, 25th In Div., I Corps (Forward) and 2nd Battalion, 27th Infantry Brigade. 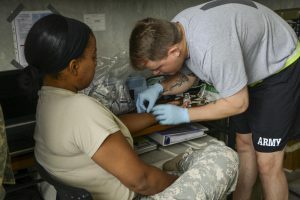 The 256th sent 12 medics and 10 culinary specialists over the course of the exercise for training. The overseas training acted as their annual training for the year. 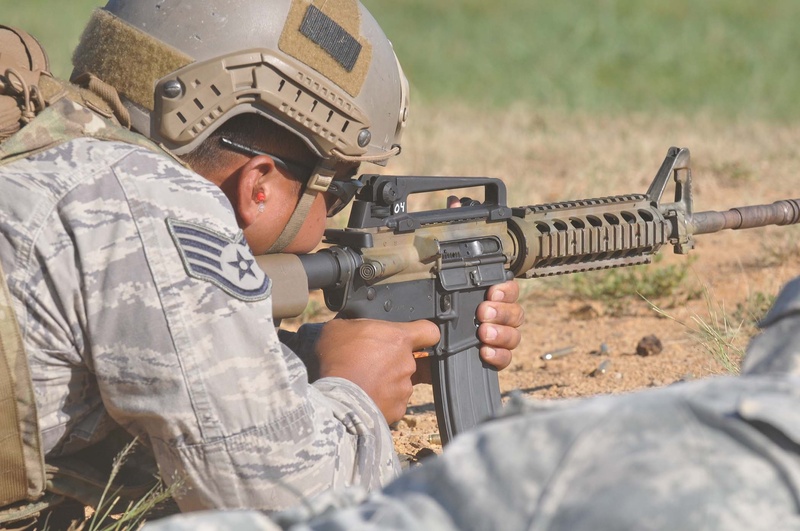 Exercises like OS give Soldiers the opportunity to train in different environments and gain experience in their job field. 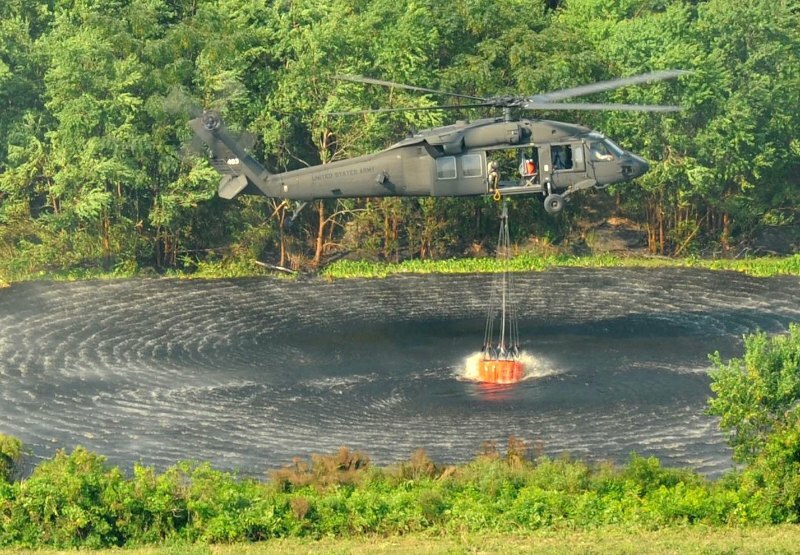 As the Army has evolved so has the training, but the one constant is keeping Soldiers fed. Culinary specialist work in hot environments and spend hours preparing food. 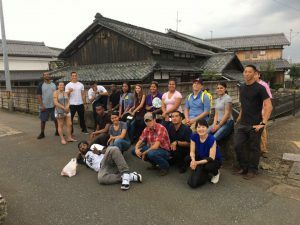 While in Japan the culinary specialist spent 12-15 hours a day in the kitchen making sure food was ready to serve to the Soldiers that had been in the field all day. “Back in the day it was mail, now a days it’s the internet, but what has stayed consistent? It is food. Food is the fuel for the human body, and if Soldiers don’t have it they aren’t going to perform,” said Staff Sgt. 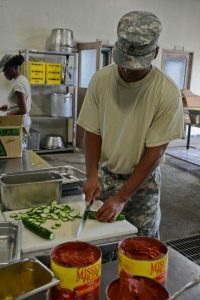 Andre Barrett a culinary specialist with H Company, 2nd Battalion, 27th Infantry Brigade from Hawaii. The culinary specialist cooked breakfast and dinner for an average of 550 Soldiers a day. They would come in at 3 a.m.to begin preparing breakfast, which they starting serving at 6 a.m. Each culinary specialist has a specific job when prepping and cooking food for the Soldiers. While one is cooking eggs, another is fixing coolers with drinks and one is cooking other parts of breakfast such as bacon or sausage. Following breakfast the culinary specialists would clean up the dining facility and set out MRE’s for lunch. They would start prepping and cooking dinner at 1 p.m. to make sure it was ready to serve by 5 p.m.
“We don’t have ovens here so our prep time is longer than normal,” said Barrett. While the culinary specialist were busy in the kitchen the medics stayed busy running the aid station during OS 16. The medics rotated work days so that the aid station was open 24 hours every day. The medics worked hand in hand with the Japanese medics to learn similarities and differences on how each country conducts their medical operations. They conducted training classes, such as care under fire, with the Japanese. 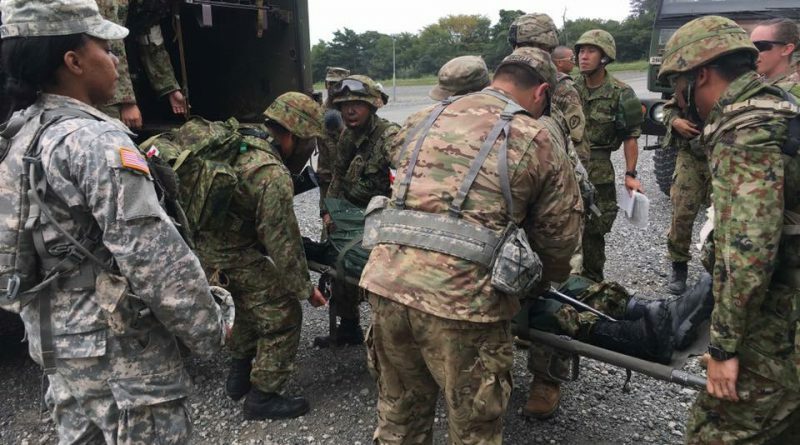 The medics were able to go into the field to observe the Japanese conduct medical trauma lanes and chemical, biological and nuclear training lanes. The medics would give advice to each other to try and improve each other’s procedures during operations. who showed them local activities, such as origami folding to different games. They were able to visit shrines in the local area, which the Japanese use to pay respect to the gods or pray for good fortune. The Soldiers were also able to experience authentic Japanese food such as udon and yakisoba, which are both made with wheat flour noodles. 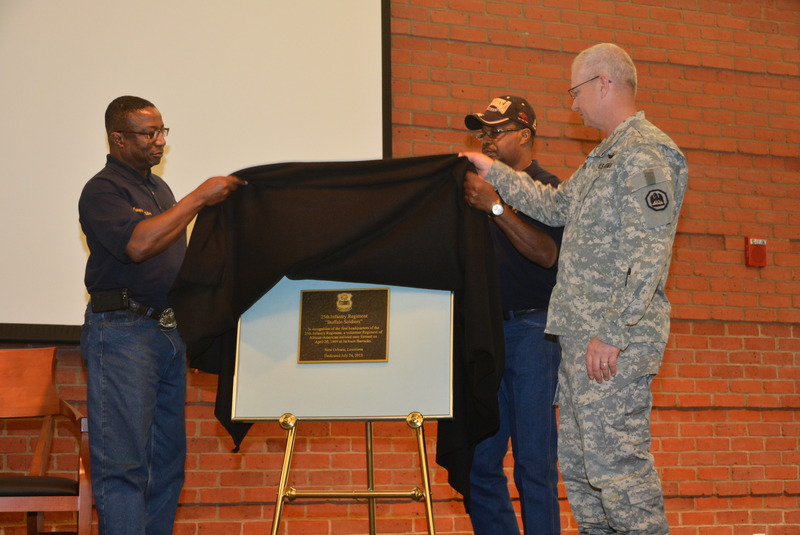 “It makes Louisiana shine because it gives us a broader view, and we get to see things and with that we get to let them see that just because we are National Guard that we also know how to do things on their level,” said Celestine.